This is great news as the new service will mean that everyone will be able to get free access to the latest information on their favourite apps and websites while out and about and when going to the gym, taking in some art or when taking their children to one of Edinburgh’s many museums. It is also great timing as some of the attractions gearing up for Easter crowds already have public wi-fi installed. This project is central to the Council’s plans for growing the city economy, and encouraging residents and visitors to stay longer and increase their spend. Edinburgh Leisure is delighted to offer free wi-fi in 13 of its venues thanks to this funding from the UK Government via our partners at The City of Edinburgh Council. It will allow us to provide our busy customers with a great opportunity to stay connected while working out or relaxing in these venues, giving them yet another reason to stay healthy and active with Edinburgh Leisure. We’re already seeing a healthy level of uptake, and people connecting to the service are then linking to museum-based material on our website (what’s on information, downloadable apps, e-newsletter sign-up). When we fully promote the service we will encourage the sharing of content, engagement with the museum’s collections, and offer further downloadable options – something we hope will provide a real step change for our visitors. 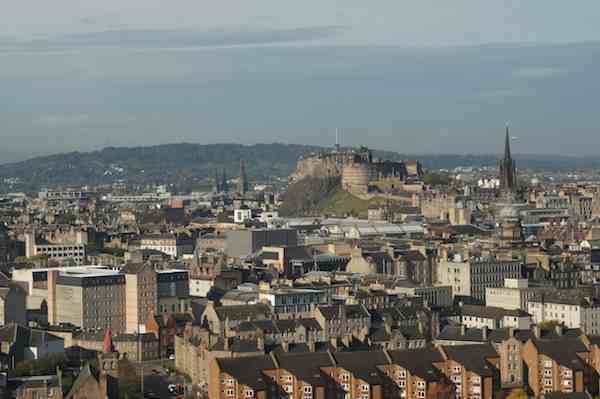 I’m delighted Edinburgh took up the challenge to become one of the UK’s Superconnected Cities as part of the Government programme. It’s vital that our cities have the digital infrastructure like superfast broadband and wifi in place to deal with the demands of the digital age. Our investment in Edinburgh has delivered a welcome boost to the local economy, and is all part of our long term economic plan.